TICKETS FOR ALL BELIEVE EVENTS ARE VERY LIMITED, BUT CAN BE PURCHASED IN ADVANCE WITH PAYPAL. PRESENT YOUR RECEIPT OR AN ID MATCHING THE NAME ASSOCIATED WITH YOUR ACCOUNT ON THE NIGHT OF THE EVENT. WANT TO BE A PRO WRESTLER? 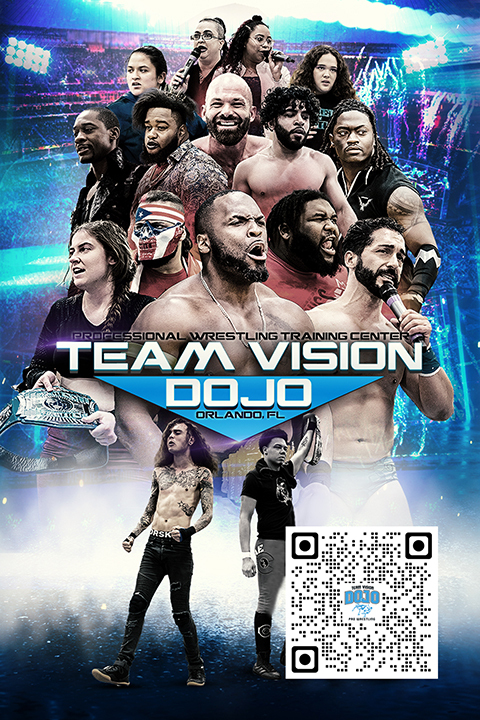 The Team Vision Dojo is a Pro Wrestling Training Center / Pro Wresting School in Orlando, FL. Scott Hall a.k.a. 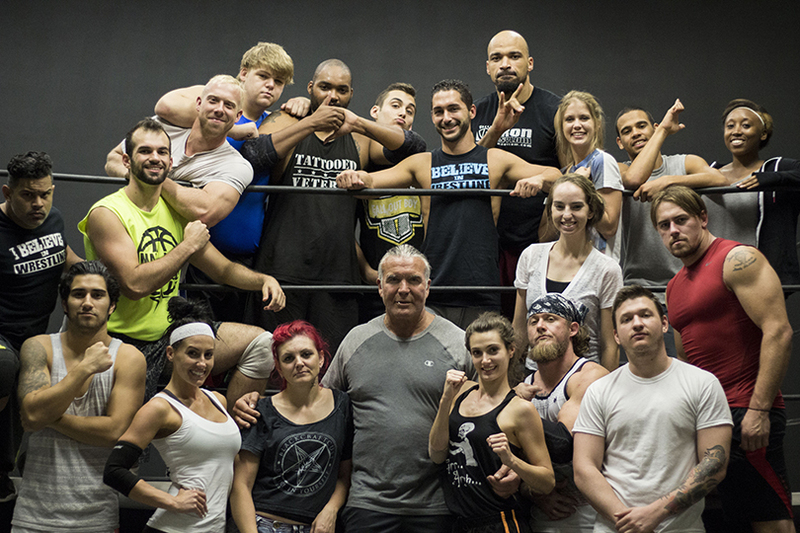 Razor Ramon and the "Living Legend" Larry Zbyszko oversee the training along with trainers have worked for the WWE, Impact Wrestling, and have wrestled throughout the world. If you're looking for pro wrestling schools then this is one to check out. The Team Vision Dojo can help you live your dream of become a professional wrestler, manager, valet, referee, matchmaker, and/or promoter. Training is held on Monday through Thursday with morning and evening sessions at 6923 Narcoossee Rd #620, Orlando, FL 32822. For more information, e-mail floridaprowrestling@gmail.com or call 407-334-2200.